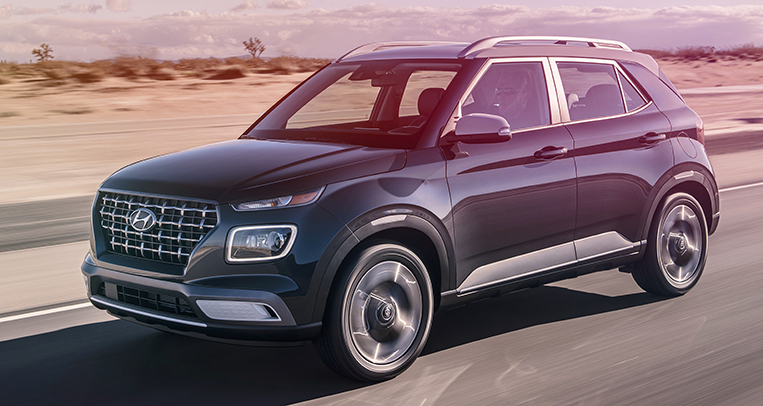 Compact crossover's second-generation model has arrived. Available in our market in GT Line only (at least for now). 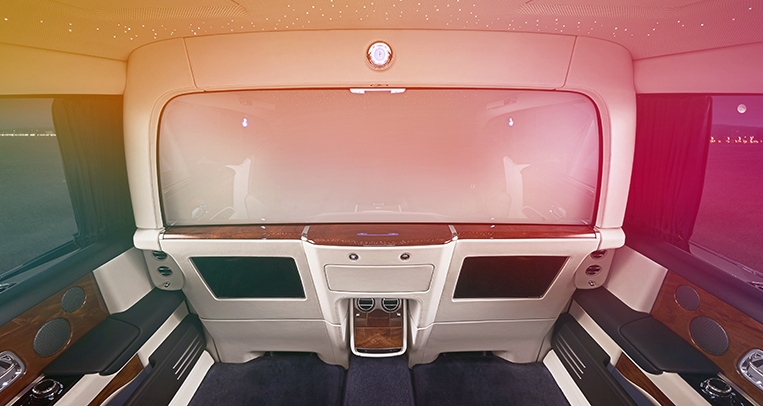 Equipped with 1.6-liter Turbo High-Pressure gasoline engine. Let’s not mince words here: While French carmaker Peugeot (or its current distributor, to be precise) has been in the Philippines for five years now, it feels like the brand is still struggling to seize a significant foothold in our market. Sure, it sold a steady 465 units last year, but Volkswagen—against which Peugeot had a one-year head start in our territory—already managed to move 1,060 units in the same period. You can argue that many of those sold VWs were fleet units, but as an observer, I still feel Peugeot should have a bigger presence by now. We’re long past the “Peugeot is not popular among Filipinos” excuse. 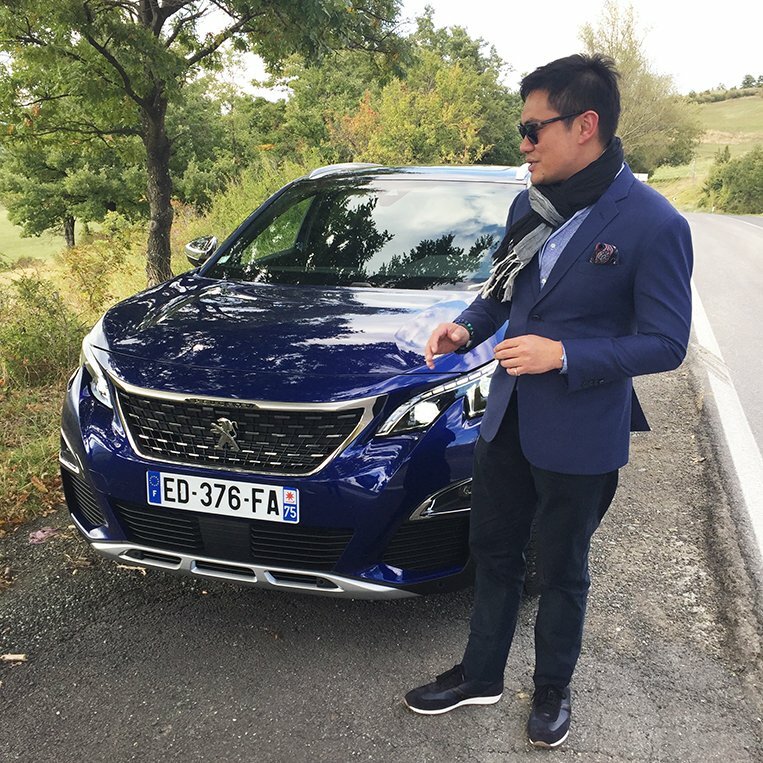 Glen Dasig, president of Peugeot Philippines, has worked as hard and as passionately as any industry executive I know when it comes to building his brand. He has campaigned to teach us how to properly pronounce the marque. He has required his officers to dress fashionably—or French-like, if you will. He has utilized every ounce of his marketing experience to squeeze the most out of his limited advertising budget. 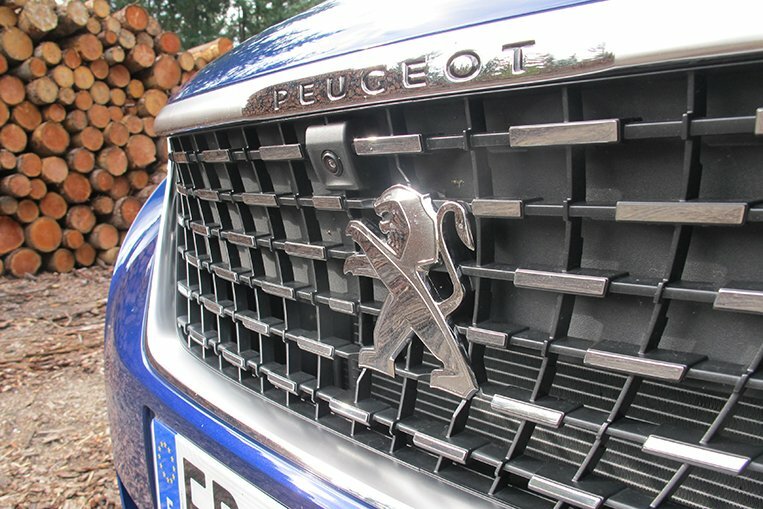 So, why hasn’t Peugeot taken off in the country like we expect it to? My theory is that the distributor—determined as it is—has issues with supply and model mix, never mind the challenging foreign exchange and lack of tax breaks. 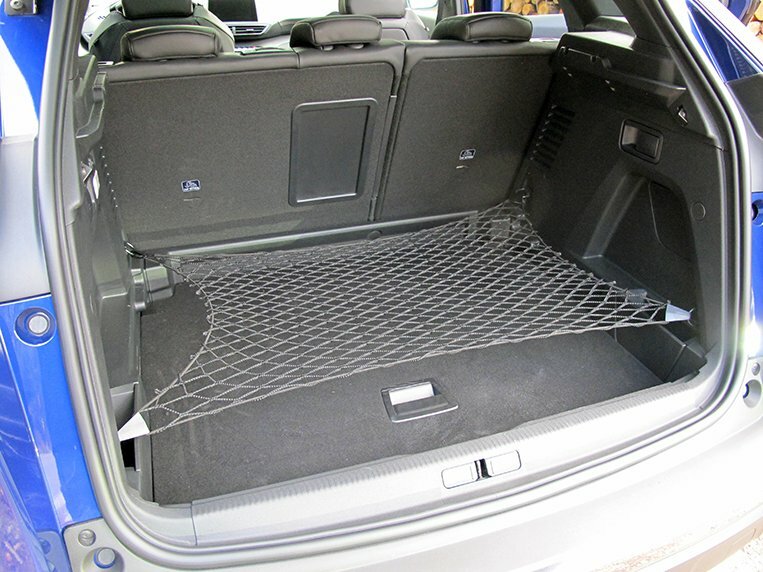 The reality is that a small market like ours will never be a priority for a European car manufacturer. If you ask me, the only truly exciting Peugeot models that have reached our shores are the 208 GTi and the RCZ, and they both suffer from exorbitant pricing. What Peugeot Philippines needs right now is one transcendent model that is so good even uncompetitive pricing will not be able to stunt its market acceptance. 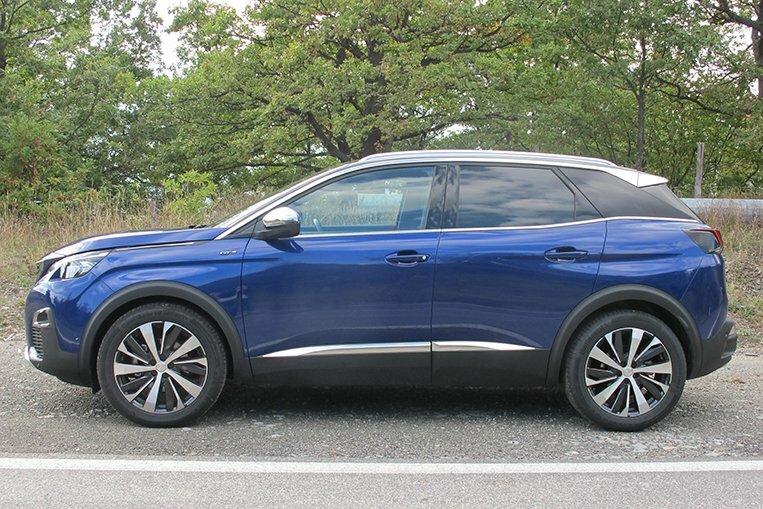 That car, I wholeheartedly believe, is the all-new, second-generation 3008 compact crossover, which I saw in the metal for the first time at last year’s Paris Motor Show, and then drove in Bologna, Italy, a few days later. 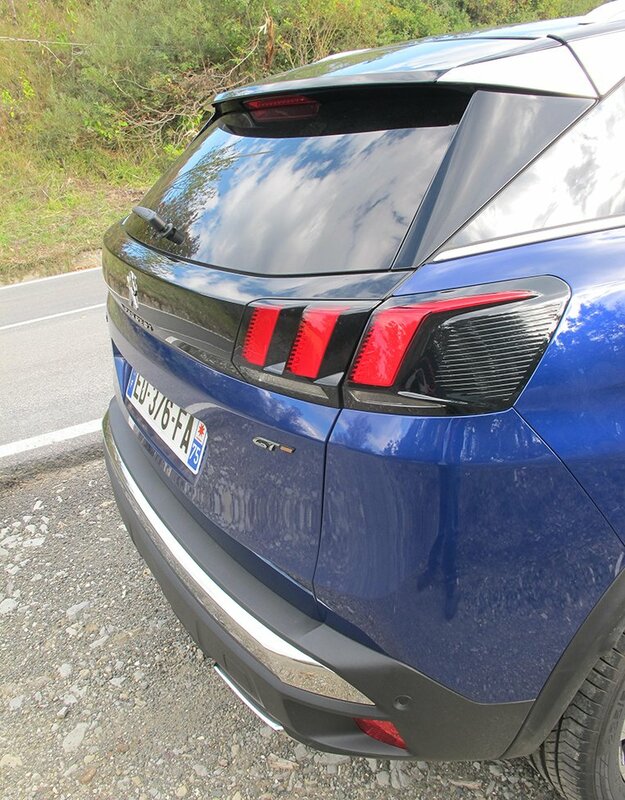 The unit I used—a top-of-the-line 3008 GT powered by a 2.0-liter BlueHDi diesel engine rated at 181hp—was a hoot to flog along the autostrada. 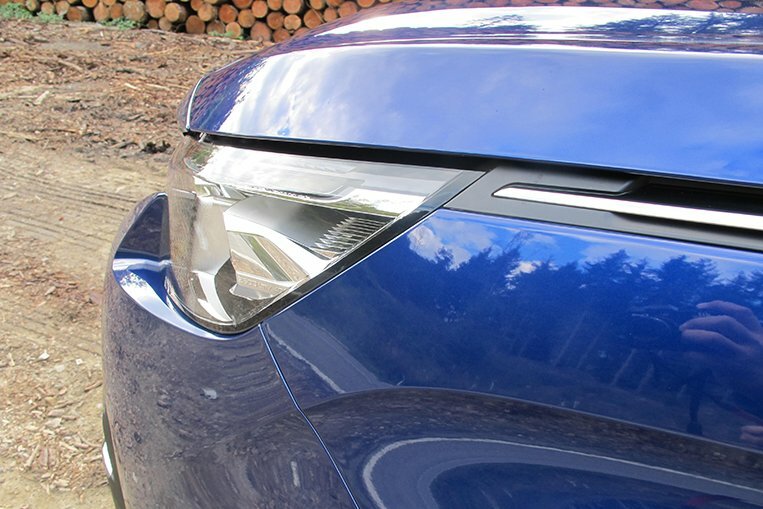 It was beautiful and meticulously crafted, and it was immediately apparent that it was head and shoulders above the competition (which included the Volkswagen Tiguan). That 3008 was particularly at home around the bends, where its accurate steering, tight handling and giddy acceleration shone brightest. Was my swooning due to the fact that the Philippine distributor’s top honcho was riding in the back of the car, shamelessly professing his own admiration for his brand’s latest masterpiece for me to imbibe? No, not really. Because five months later—in March this year—the 3008 would bag the 2017 European Car of the Year award, beating the likes of the Alfa Romeo Giulia and the Mercedes-Benz E-Class. Surely, those media voters didn’t have Peugeot executives whispering in their ears when they made their picks. My 3008 test drive took place in October last year, and I’ve been wondering when I might see one on EDSA. 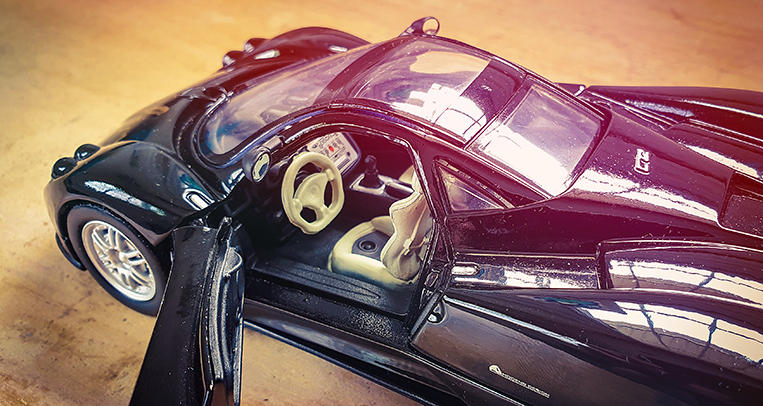 What has taken the car this long to arrive? Number one, see above theory about the Philippine market not being a priority for Peugeot. Number two, I suspect the local distributor hit a snag with the product-planning. Chief of the concerns would be the engine: Do they get the mighty 2.0-liter BlueHDi diesel or a petrol unit this time around? The first-gen 3008 was sold in our market with a 2.0-liter HDi turbodiesel. 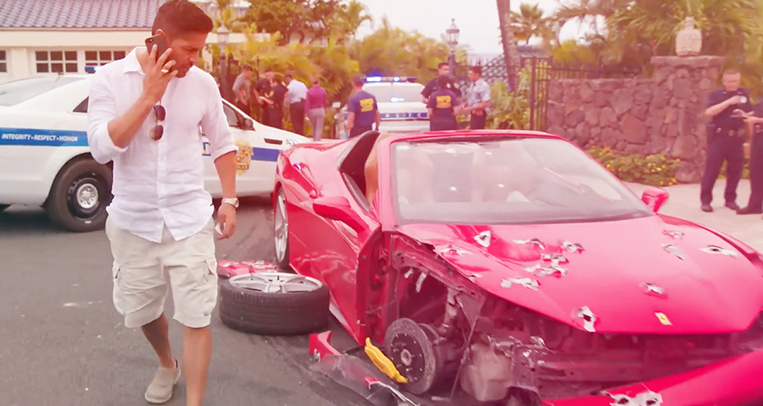 The all-new Philippine-market 3008? 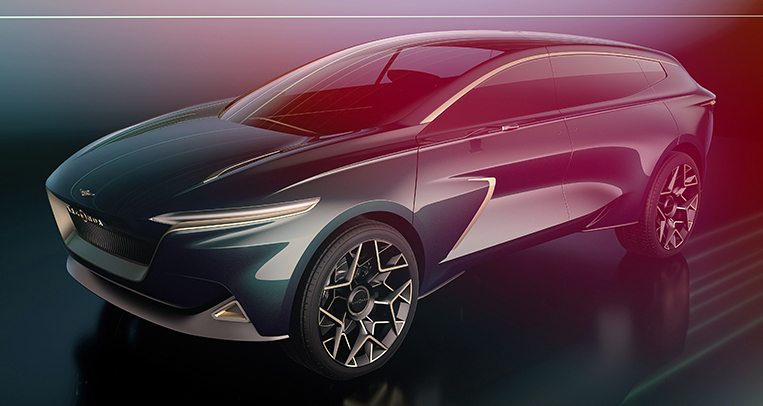 It has been specced with a 1.6-liter Turbo High-Pressure gasoline engine that produces 165hp and 240Nm. 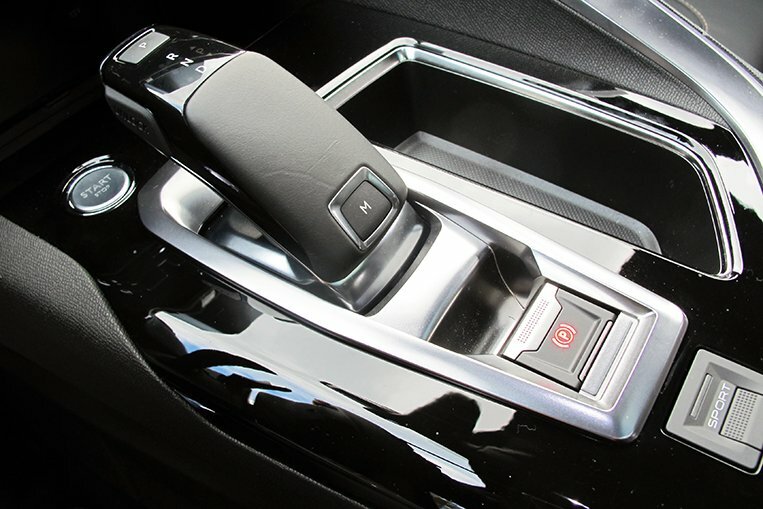 A six-speed automatic transmission is standard. 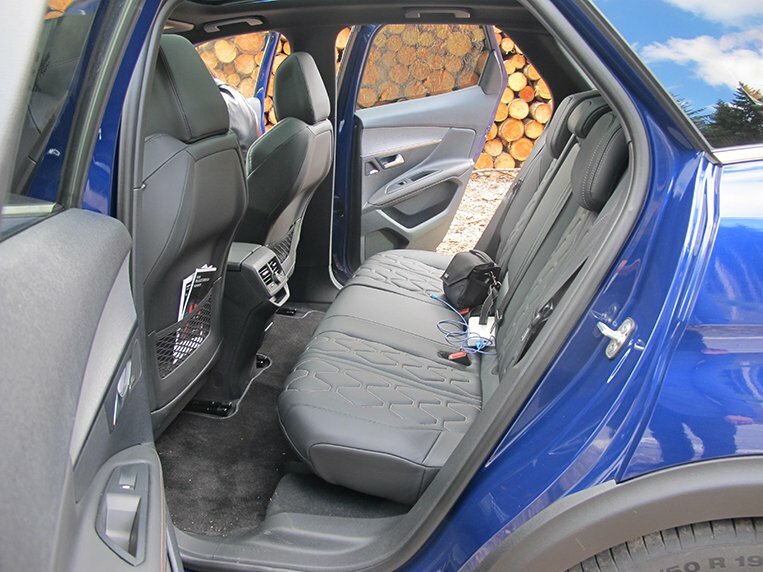 Why not the robust and smooth BlueHDi diesel motor Dasig himself was able to sample in Europe? Also, there’s the matter of diesel quality in the Philippines. 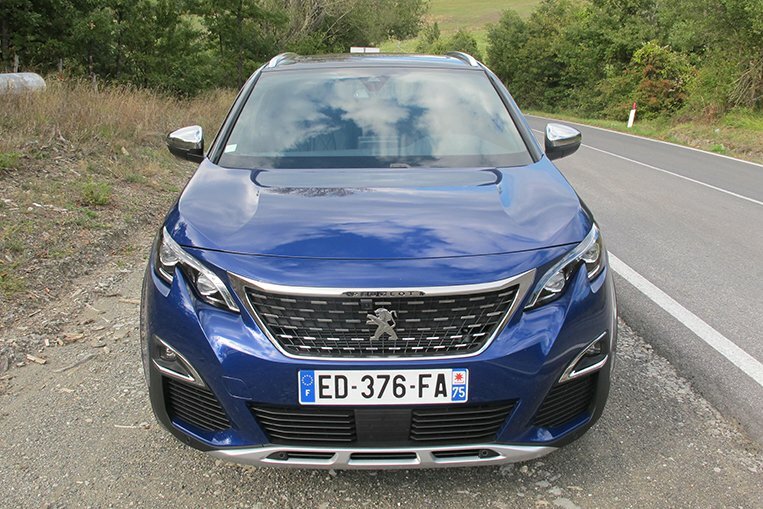 “The new 3008 diesel engines need higher-quality fuels, so Peugeot engineers needed to homologate longer for our market,” Dasig added. You might remember we upgraded to Euro 4 standards just last year, and current Peugeot diesel engines work best with at least Euro 5-grade fuels. 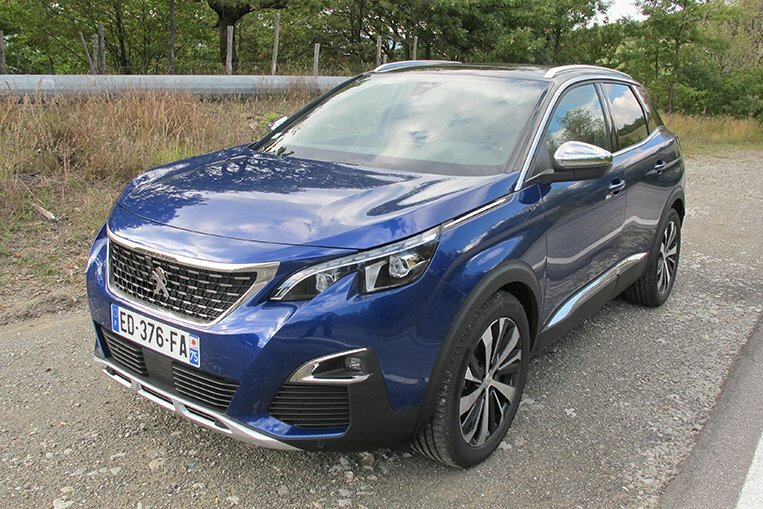 But Peugeot is working on it (making its diesel engines compatible with our fuels) as you read this, and Dasig is hopeful they could get a diesel 3008 early next year. 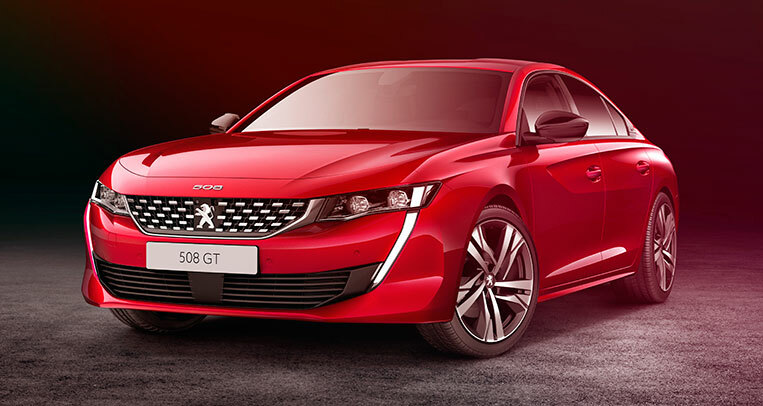 That is not to say the petrol 3008 is anything to scoff at. I haven’t driven it, but Dasig swears by its engine performance. 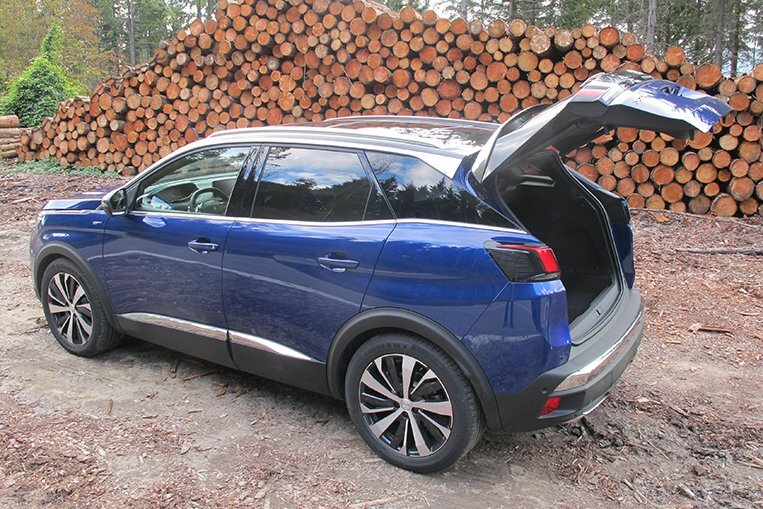 The 3008 you see here—besides having diesel propulsion—is in range-topping GT trim. What Peugeot Philippines is selling for now is the 3008 in GT Line guise. 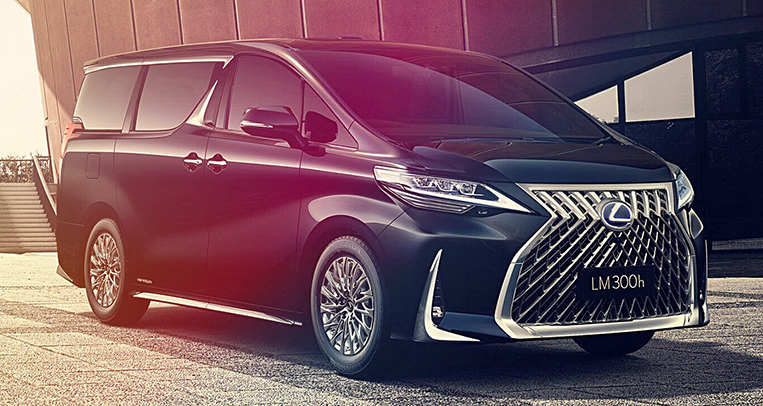 The basic external differences are the wheels (18-inch Los Angeles Diamond alloys for PH model), the side mirrors (piano-black for PH model) and the roof rails (none for PH model). The price of the 3008 GT Line 1.6L THP is P2,590,000. Definitely not cheap, which is why Dasig is quick to cite its (optimistic) positioning in our market as being between the X1 and the X3. Yep, both BMWs. 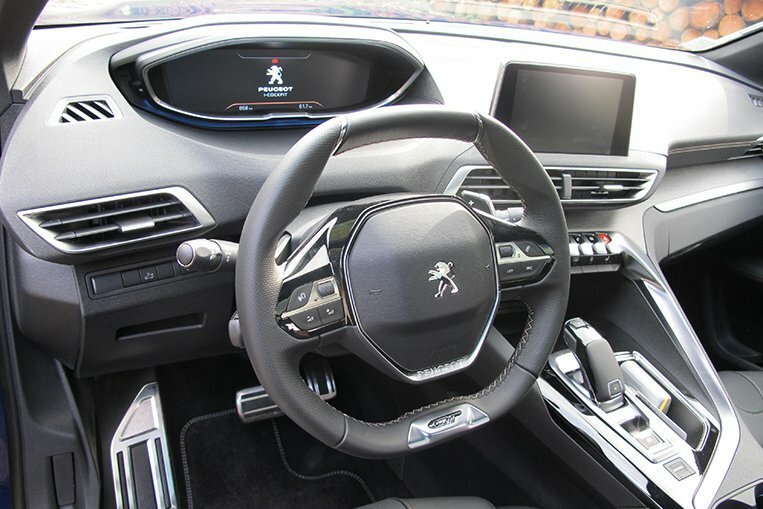 The 3008’s impressive menu of safety, comfort and tech features almost succeeds in wiping the smirk off my face: LED headlamps, rain-sensing wipers, six airbags, antilock brakes with brake assist and brake force distribution, electronic stability control, five-mode advanced grip control, hill-start assist, hill-descent assist, cruise control, 12.3-inch digital instrument panel, eight-inch multifunction dashboard touchscreen, eight-way power-adjustable driver’s seat, automatic dual-zone climate control, LED interior lighting, parking sensors, and 180-degree rearview camera. Don’t take the man’s word at face value. His job is to sell Peugeot cars. 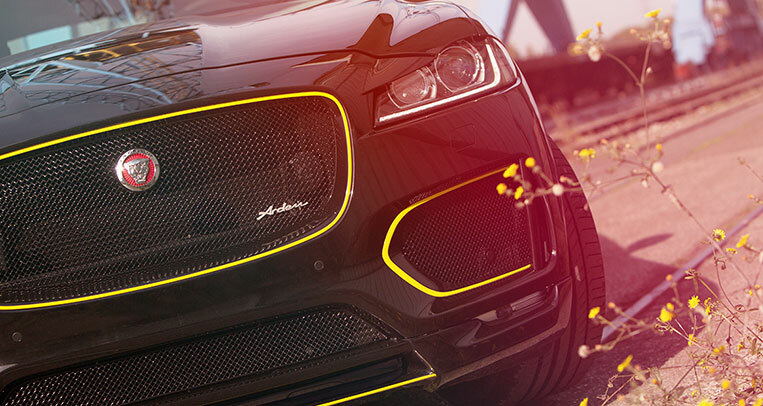 Your job, if you’re in the market for a high-tech and stylish compact SUV, is to prove him wrong. 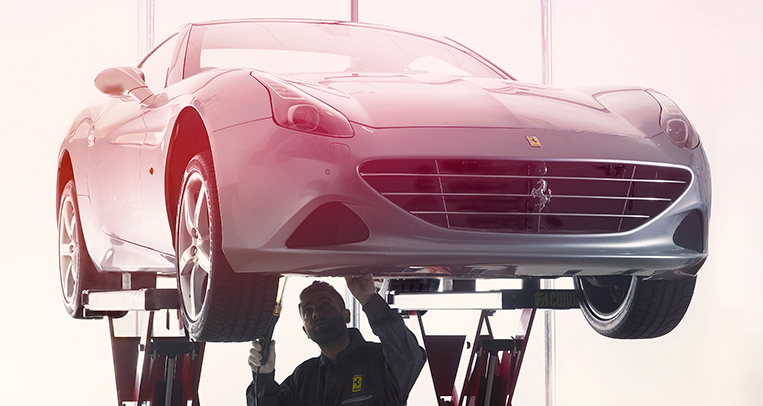 Go schedule a test drive.